BNN has recently commissioned a new Laboratory with necessary RF equipment (inclusive of Signal Generator, Spectrum Analyser, Dipoles, Bi conical Antennae, Magnetic Dipoles, horns, amplifiers and other accesories) to measure shielding affectiveness of anechoic chambers, shielded rooms and enclosures from 9KHz to 40GHz. Process for accreditation by NABL has already commenced and expected to be completed by 30 Nov 2018. 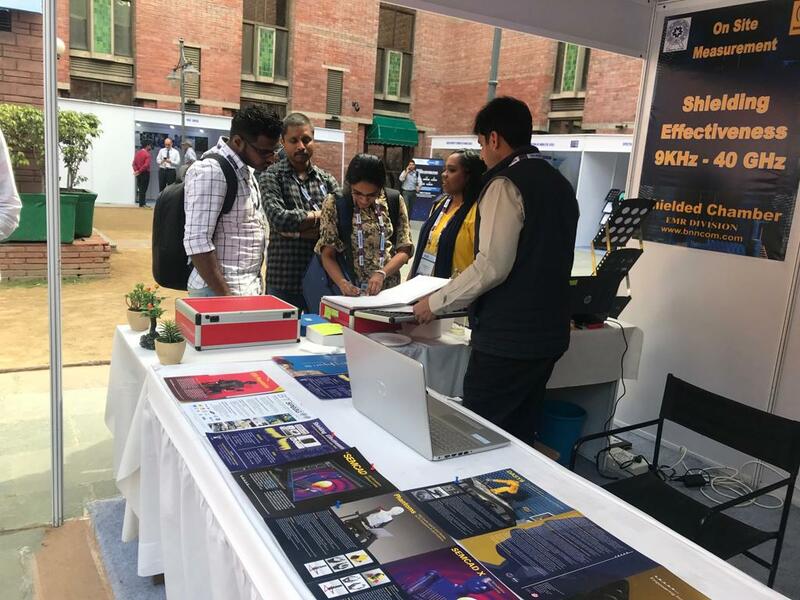 BNN is fully geared up to undertake mandatory certification of telecom equipment (Gazette Notification on Mandatory Testing >) by TEC in accordance with the amended telegraph act. 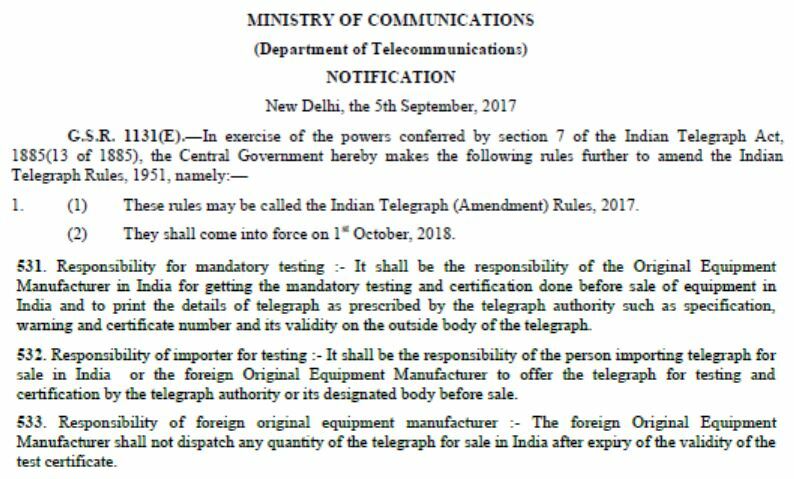 As per the new procedure, every Telecom Equipment being imported into India has to be certified by TEC through its online portal with effect from 01 Oct 2018 failing which the item would not be cleared by customs. Further, testing in Indian Labs would also be mandatory commencing 21 Mar 2018 against the TEC Essential Requirements published at TEC Website (ERs >). 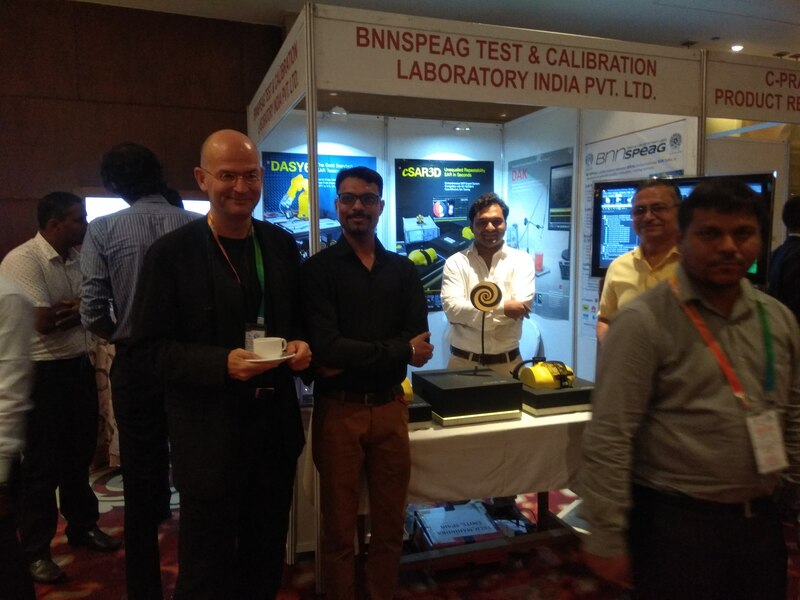 BNN is in regular touch with TEC with regards to mandatory testing and has excellent liaison with TEC to undertake certification of telecom equipment.